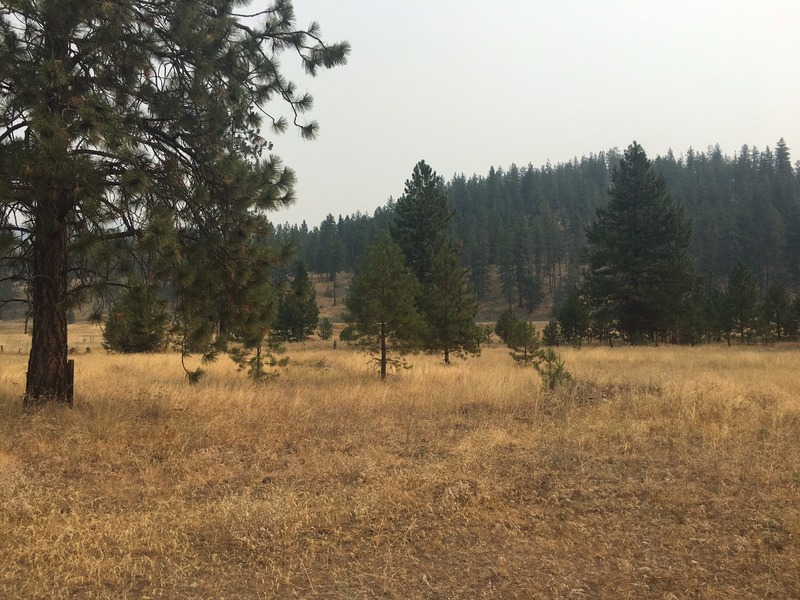 Nice building lot for sale in the Lozeau area south of Superior, Montana. Gorgeous mountain and Clark Fork River Valley views. This unimproved property is a perfect spot to build your Montana dream home. Good well logs in the area. Property is conveniently located between Missoula, Montana and Spokane, Washington for shopping. Quartz Flat Campground is nearby for weekend camping. 795 Mullan Road East Superior, MT 59872. Call Bessie Spangler for more information or to schedule a showing. Priced at $30,000.